If you are already a member of World Vets, you have a lot to be excited about. If you’ve debated whether or not to join, now is the best time to do so. 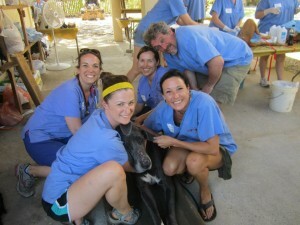 If you want a head start in signing up for trips or simply to be the first to know about upcoming volunteer opportunities – World Vets membership is a must. During the month of July World Vets will be providing a sneak peek to its members of upcoming 2013 volunteer opportunities. Members will have the chance to see some of the project locations and dates before they are posted on our website. Following the sneak peek, members will continue to have a leg up with the ability to register for such volunteer opportunities before they are released to the general public. Positions on our projects, particularly those operated during the month of March, go pretty fast, so if you want an increased chance of getting a spot on a team – become a member! 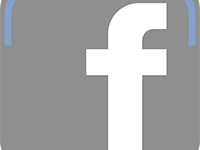 Throughout the year, World Vets members receive regular email alerts with new volunteer opportunities – some of which may not necessarily be advertised on our website. Members always have the chance to sign up for trips before general volunteer registration is released on our website. 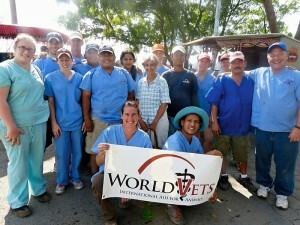 Membership also provides important support for World Vets international program service.